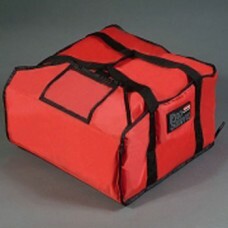 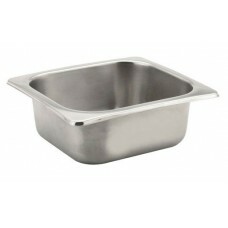 Gilmartins Catering & Hygiene Supplies offer a comprehensive range of Gastronorm pans, in stainless steel, polycarbonate and polypropylene. 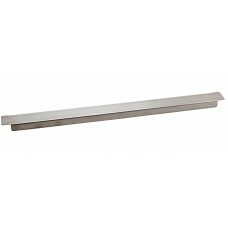 Our stainless range conforms to EN631 European standard, they are hard wearing and very durable, manufactured from 18/8 high-grade materials with a great resistance to corrosion. 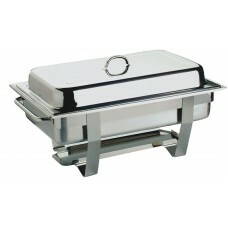 The range comes in a complete and extensive choice of size and depth, with highly polished lids to fit and enhance a buffet or self-service counter. 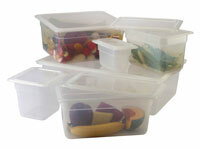 The Poly ranges are ideal for the salad bar or deli presentation and again come in an extensive choice of depths and sizes and come with an airtight lid where available. 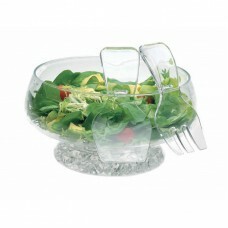 Most are dishwasher safe but check before washing. 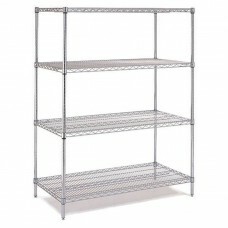 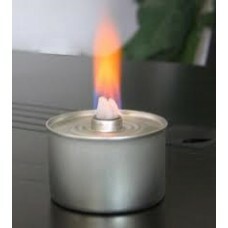 These Chrome wire shelving kits are extremely versatile and so quick and easy to assemble, and will ..
High Grade Stainless Steel Gastronorm pans conform to EN631 and come with a highly polished finish.&.. 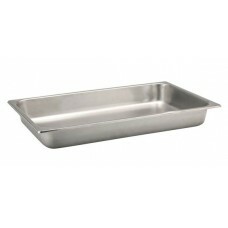 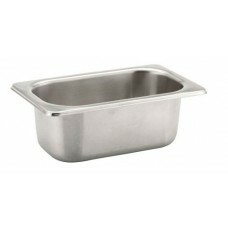 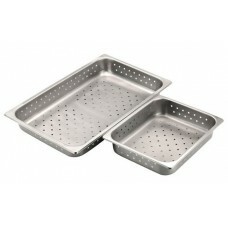 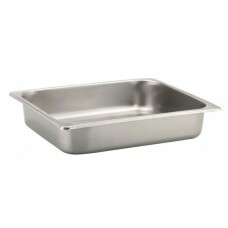 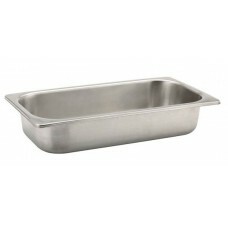 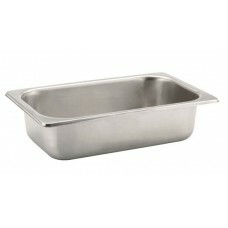 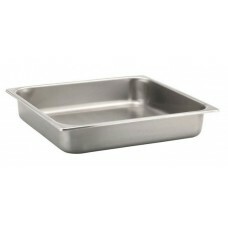 The Gastronorm spacer bars are used in the bain maire when using different sized pans, so each is su..